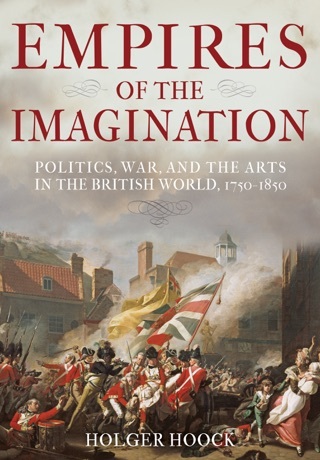 In this detailed account of the American Revolution, Hoock (Empires of the Imagination), professor of history at the University of Pittsburgh, recovers the central role of violence in shaping the revolutionary experience. Arguing that existing historical narratives elide the conflict s pervasive emotional, physical, and psychological traumas, Hoock attends to the violent acts and rhetoric that affected communities on both sides of the war, taking care to discuss the revolution s effects on white women, Native Americans, and enslaved people as well as the white men in power. In each chapter, he examines a related set of violent stories, including British attacks on American soldiers, the torture and oppression of loyalists, sexual assaults against women, and military genocide against Native Americans. Hoock does not shy away from graphic depictions of violence; his history seethes with descriptions of people being beaten, wounded, tarred and feathered, and worse. The gruesome accuracy of these scenes reflects both Hoock s painstaking archival work and his commitment to calling this past to account, but some readers may find it challenging to engage fully with the book s catalogue of suffering. 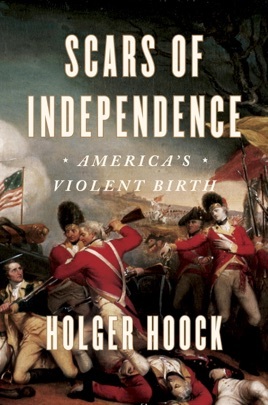 Nonetheless, Hoock strikes an effective balance between description and broader historical analysis, crafting a gripping narrative that holds appeal for general audiences and historians alike.